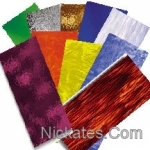 Nickates online stained glass supplies catalog. 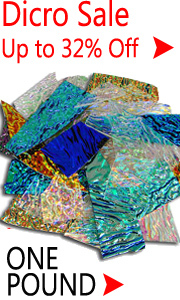 Just call or e-mail your stained glass supply questions. One of our experienced staff can tell you how to mix your gum arabic, cement or enlarge your glass designs. Your glass questions will make you a Nickates customer. 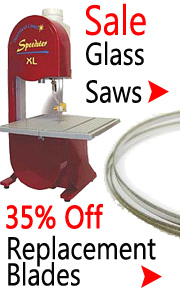 Welcome to Nickates Stained Glass Supplies Inc. With deep discounted pricing on tools. 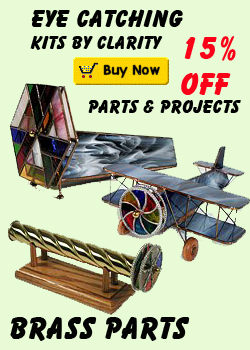 Deep Discount online stained glass supplies | from Nickates discount stained glass supplies online. Discount stained glass supplies online, stained glass, beveled glass, grinders, glass hand tools, copper foil, lead, solder, glass cutters glass pliers and accessories. 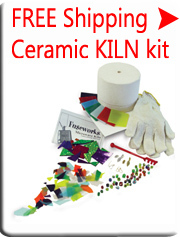 Instructors we have all the wholesale stained glass tools you need to get your next stained glass classes started. It' simple 48 of these 200 of those, 144 of this and 600 more of another. It all adds up we inventory over 450,000 products ready to ship. We inventory what you see on our web site. The web controls our inventory, that's why we cant take phone order. Another way to really look at it is 450,000 products breaks down to about 3,000 unique items. WE are not a basement Ebay company. We supply hundreds of art schools and glass instructors world wide with bead making supplies, discount stained glass and fused glass supplies. Online discount stained glass supplies are processed in hours and shipped the same day M-F direct to re sellers as well as consumers in the glass trade. No annual purchase amounts to maintain an account, No big purchase to open an account. 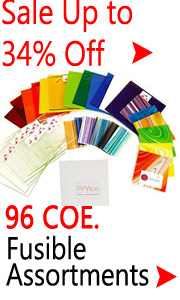 If your interested in online discount stained glass supplies check out our online glass supplies. If you need something special call our office for a special glass quote.> Questions please call our office before placing your order at 508-580-1220 ESTime 12-6 PM. 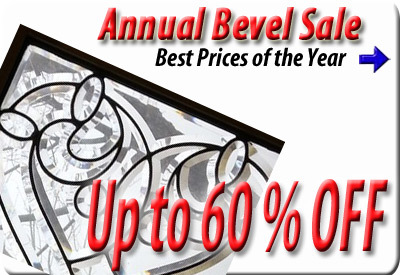 Browse our site for more bulk stained glass discounts.